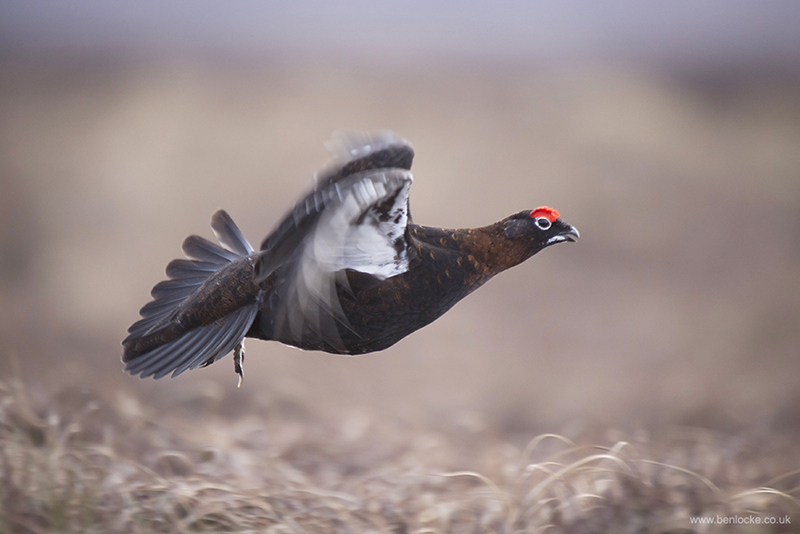 Red Grouse in flight, photographed last month at Lochindorb, Cairngorms. Also seen were a couple of Black-throated Divers, a couple of Common Buzzards and a Rough-legged Buzzard. Perhaps unsurprisingly, there were no Harriers to be seen all week.